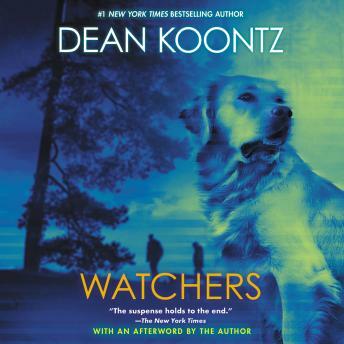 Listen to "Watchers" on your iOS and Android device. A “superior thriller” (Oakland Press) about a man, a dog, and a terrifying threat that could only have come from the imagination of #1 New York Times bestselling author Dean Koontz—nominated as one of America’s best-loved novels by PBS’s The Great American Read. Absolutely loved this book. Read it years ago, then listened to the audio version. I wanted to remember it was as good as originally thought, it was. Great book! Wonderful combination of action, heart, science and human interest.